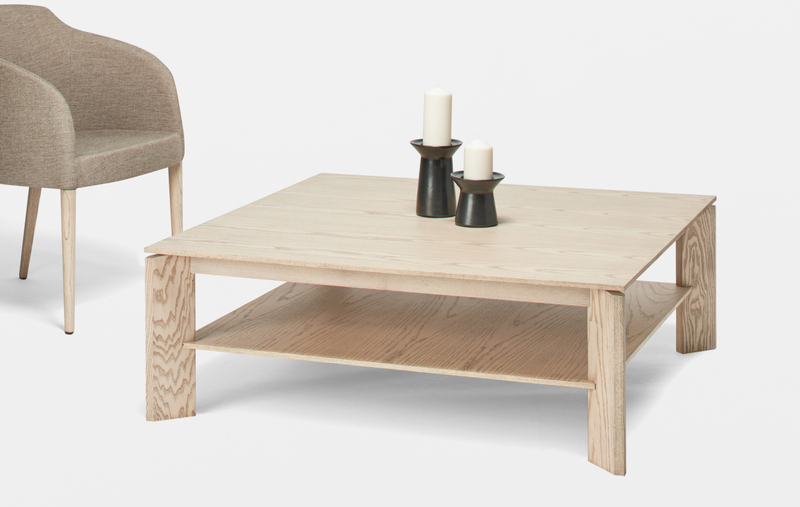 The beauty of this coffee table lies in simplicity. The coffee table KS33 draws your attention with its smaller appearance, thanks to which it is possible to complete spaces of any kitchen or dining room. 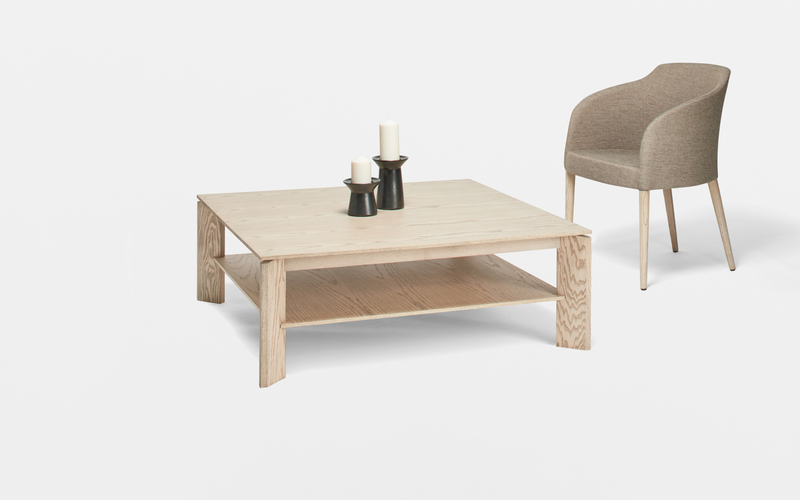 This coffee table represents timeless design and together with the JS33 dining table makes every room of a modern home wonderful.